Finnish father of MaaS Sampo Hietanen will be the MaaS 2019 Melbourne keynote speaker. As CEO of MaaS Global, Sampo has defined Mobility as a Service and he will be discussing the growth and future potential for MaaS globally and locally. 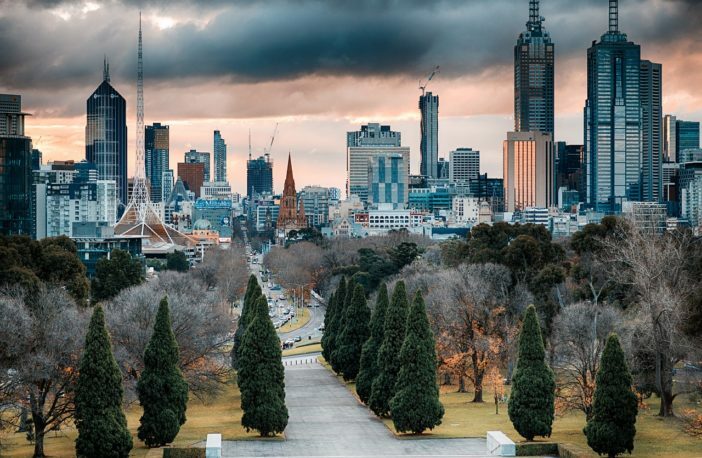 MaaS 2019 Melbourne will be the second MaaS conference held in Australia and is rapidly building a strong and engaged industry audience. MaaS offers the potential to go beyond the traditional transportation and technology space and drastically improve customer experience for individuals and communities.